Westchester County's proposed 2019 capital budget contains a major airport infrastructure project to repave runway 16/34 that would preserve & renew current levels of capacity at the airport for 20 years. Please join us on October 23 in speaking out against this thoughtless preservation of the unacceptable status quo. 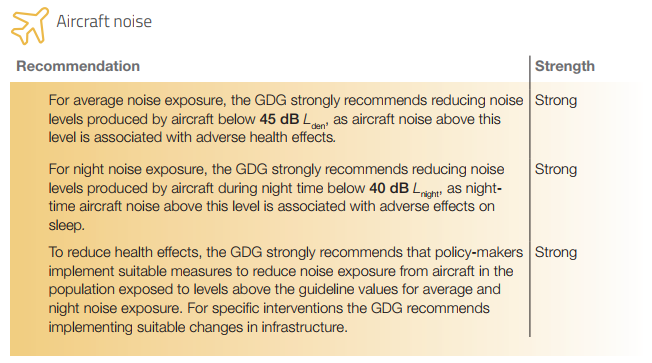 The World Health Organization's European office has released new guidelines showing that aircraft noise above 45 LDN is hazardous to human health. Westchester County Airport's noise monitors show that monitoring stations throughout the county receive over 45 LDN of aircraft noise. 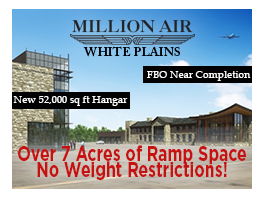 While Million Air continues to lie to the county and the public with claims that their expansion will reduce flights, their advertising to their desired customers doesn't lie. Westchester County has released a draft proposal for the new Airport Master Plan. We believe that the current proposal does not reflect input from public hearings over the summer showing that the current environmental impact of the airport is unacceptable. Please attend a meeting at 8:30am on Tuesday, October 2 at the airport's 2nd floor conference room to comment on the proposal. 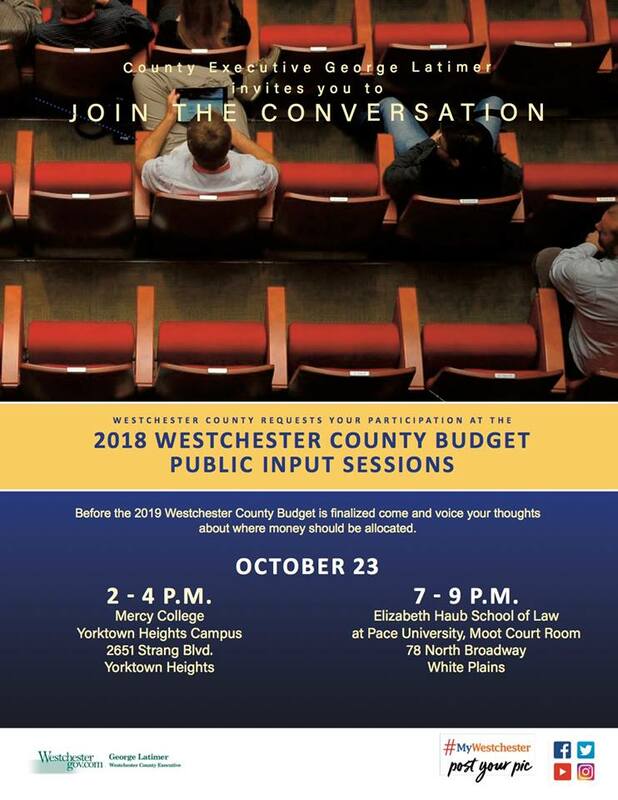 The Business Council of Westchester wants Westchester County to sell our airport to a for-profit operator for 40 years. Their campaign simply repeats Rob Astorino's proposal that voters rejected in the 2017 election. Sadly, the BCW is basing their campaign on falsehoods. Contrary to claims by aviation interests, the construction of new hangar space at Westchester County Airport increased the number of flights. Construction also increased the proportion of "local flights" that are to or from airports within 40 miles and are thus likely traveling empty to pick up passengers, since that distance could be covered faster by car. This is unsurprising as charter aircraft go where their customers are, with the exception of HPN competing with TEB for NYC based customers.